You’ve probably heard quite a bit of chatter around the newest growing trend in toddler bicycles, and hence why you landed on this page. Of course, there are many benefits to these new balance bikes and they claim to help teach children to ride faster. However, just like anything else, one should consider both sides of the coin first before making an investment. 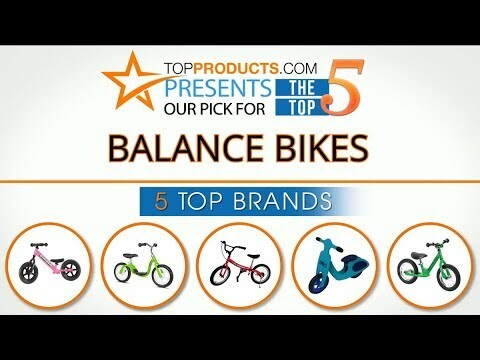 You can also check out our balance bike buyers guide and our list of the best balance bikes for more info. Are better at accelerating motor skills (balance and coordination) in young children. They gain confidence and hopefully minimize any fear associated with eventually learning how to use a pedaled bike. Provide a bit more safety as they eliminate the distraction of pedals, crank sets, and chains. These features in regular bicycles can cause slight injuries to the child. Furthermore, since the child uses their own coordination skills, they are less likely to experience biking accidents as they can stop on their feet before falling. Accommodate a wide age group of children so they are not outgrown too quickly. Many models can be found for ages of 18 months to 6 years old. To ensure that they last numerous years many models make their seats and handlebars adjustable. There are even other models that are able to be expanded on as the child gets better and grows confidence. Some even allow for the rider to perform various tricks and participate in competitions. Come in various price ranges where some are inexpensive while others are more expensive and meant for experienced users. Come in a variety of styles and colors just like pedaled bikes. There are some eco-friendly models available if you are environmentally conscientious. The wooden models are for the most part constructed using birch wood which is a reusable resource. Some consumers find that this type is easy to outgrow. Some people have a difficult time justifying buying one knowing that in a couple of months, their child will prefer to move on to the pedaled bike like some of their friends. They are still relatively new and therefore are still in the innovate state. Is it a quick fad? Will they last? No one really knows. Although wooden models look great, they are prone to warping and rot if not properly maintained. Can be more costly than their pedaled counterparts. If the seat is too small, or the maximum height is not long enough, parents may want to purchase larger and taller sized options. 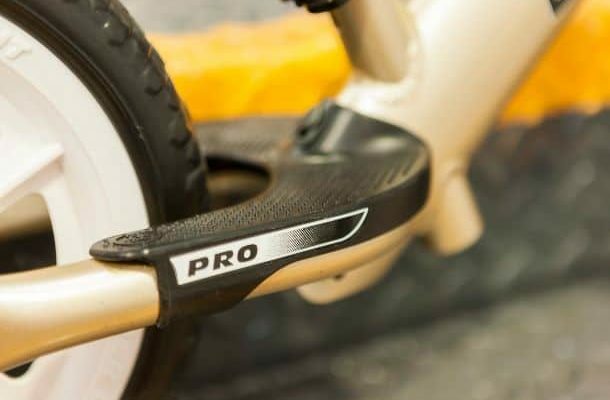 These can be purchased separately, but if it costs 100 or 150 dollars initially then the additional accessories increase the overall cost of the bike. Although the idea behind these bikes make sense (especially after watching this video), there are some people who believe in “if it isn’t broke, why fix it”. In other words, most people learned how to ride properly using regular types, so why should I even consider something different?